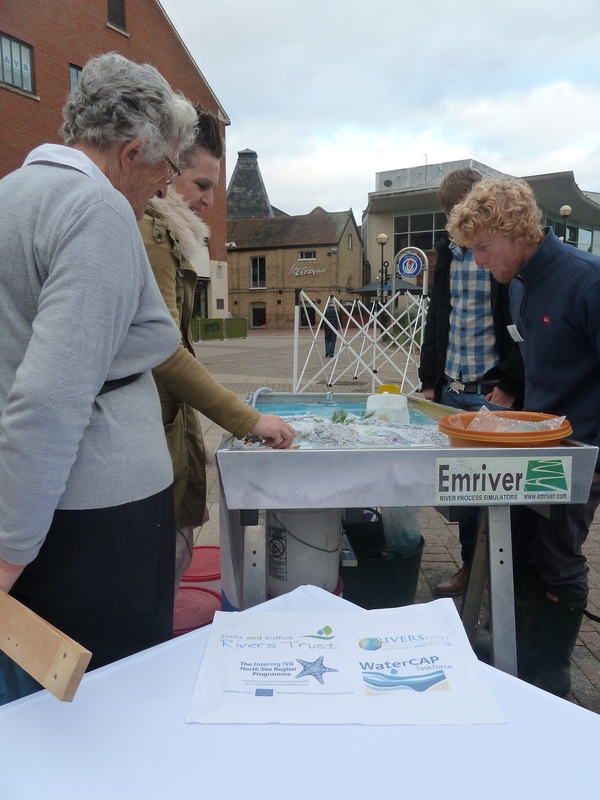 Ok, so it was all in miniature and safely contained within our stream table demonstration! 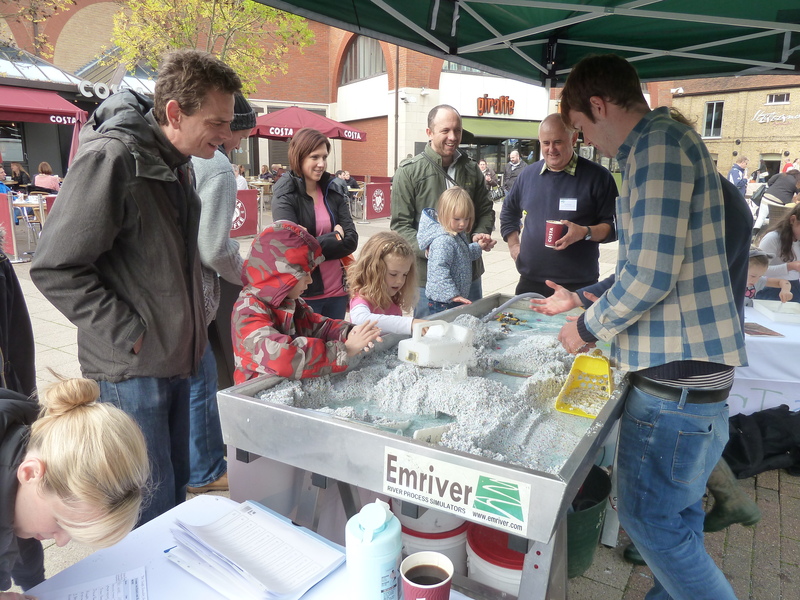 It was great to be part of the River Celebration day organised by the @ChelmsfordYMCA #duckrace #quackquack! 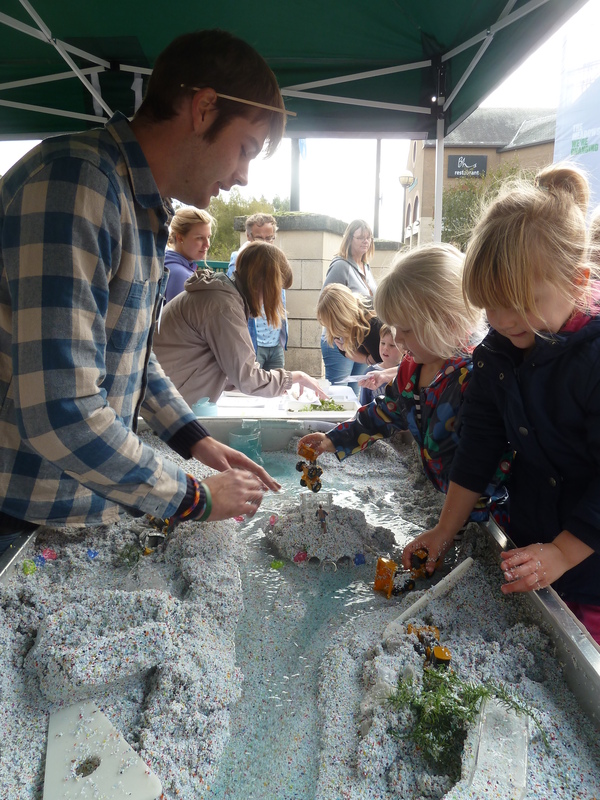 Thank you to everyone who got stuck in and not a little messy, here’s a selection of pictures from the day. 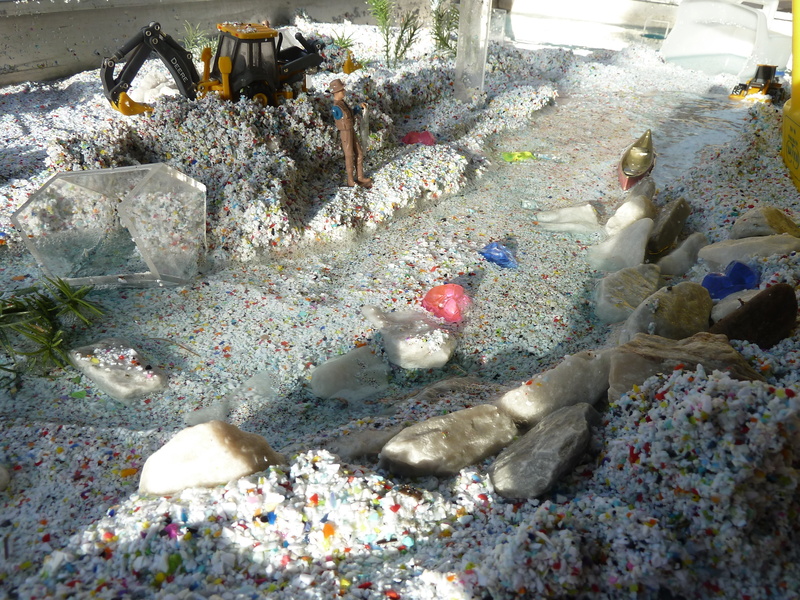 …Can we flood it now?? 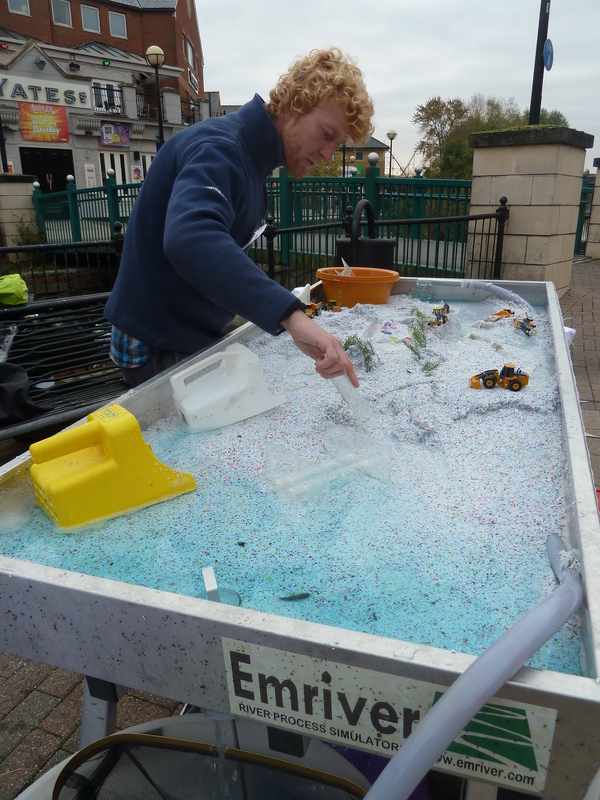 Growing up with water, or not as the case may be Matt Holden! 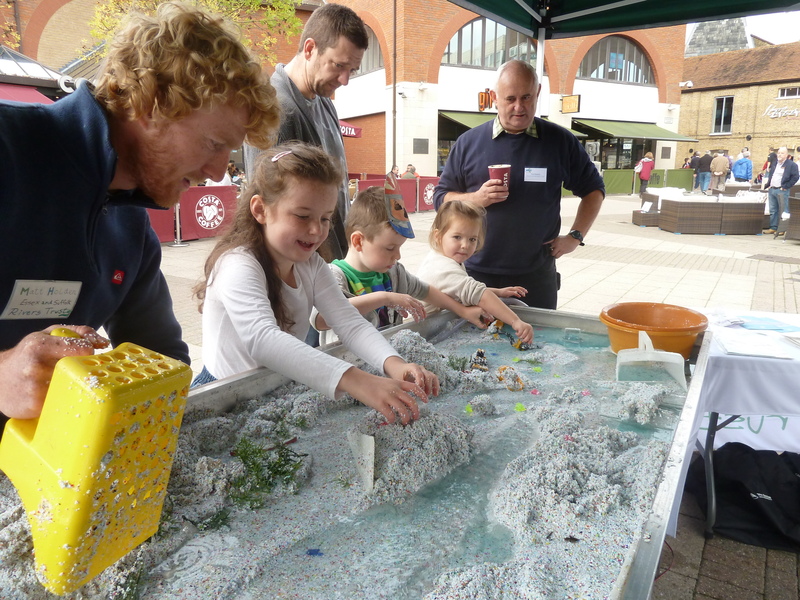 River managers of the future, we hope! 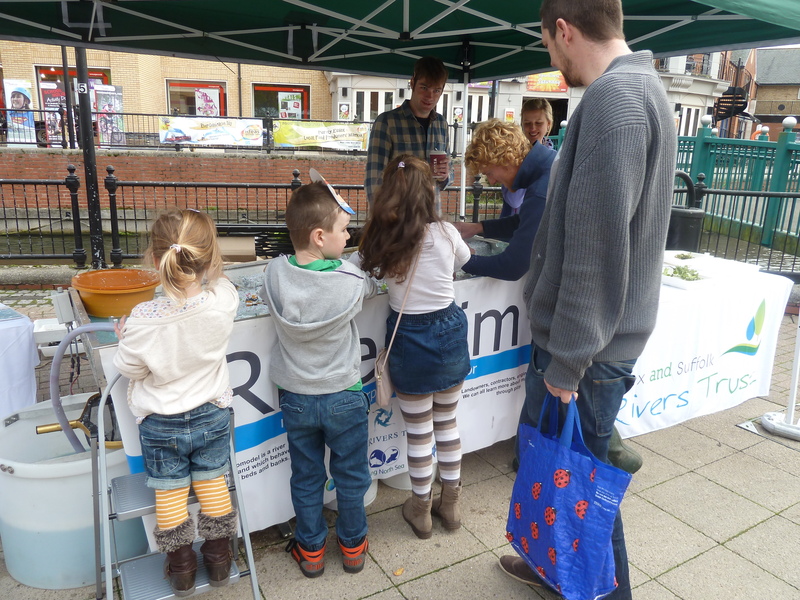 Learning about river bugs with Jenny & Rebecca from the environment Agency. 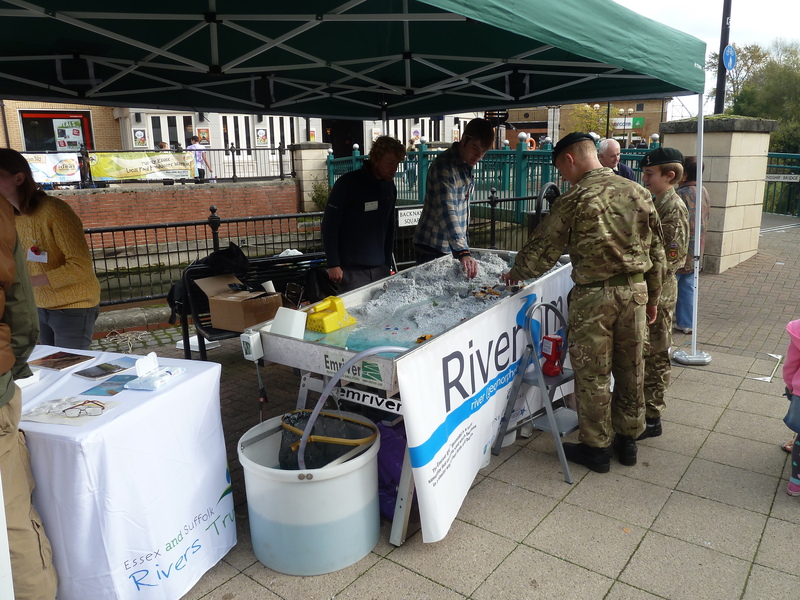 The army arrive and go straight for heavy engineering! 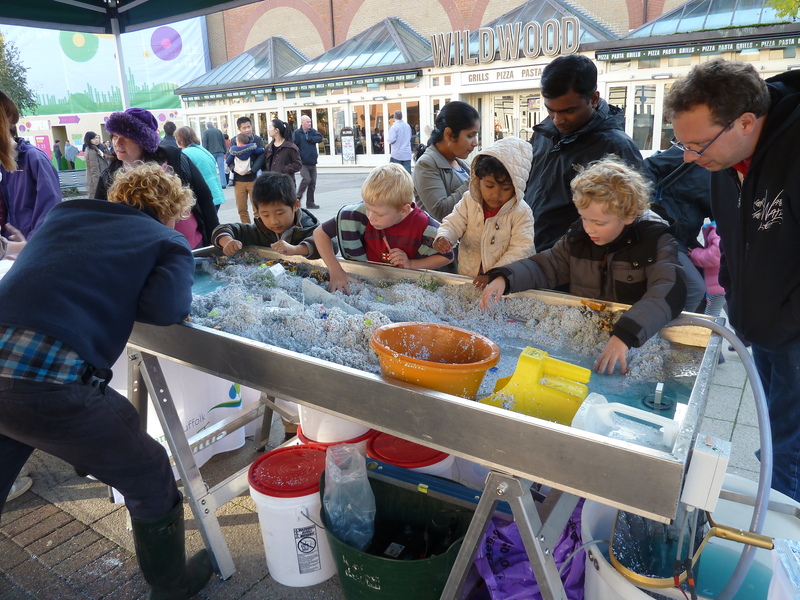 Many hands…exactly like the real thing! 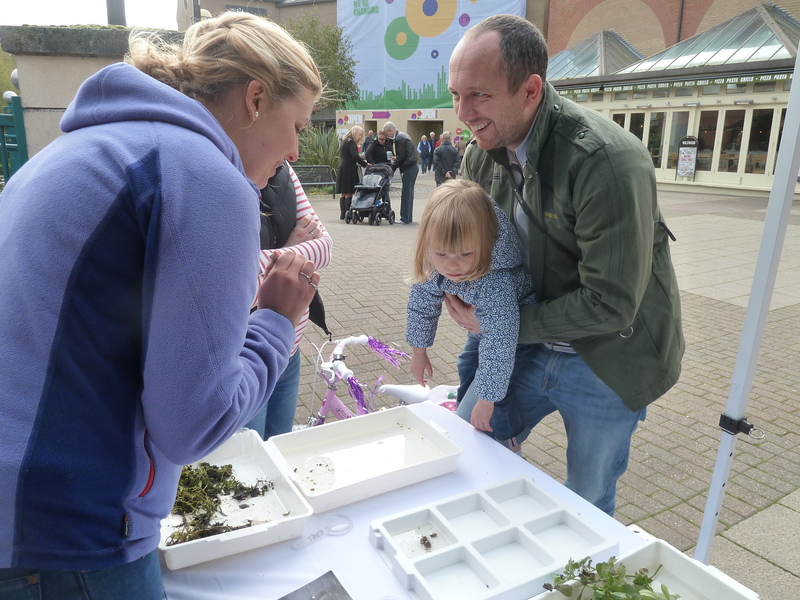 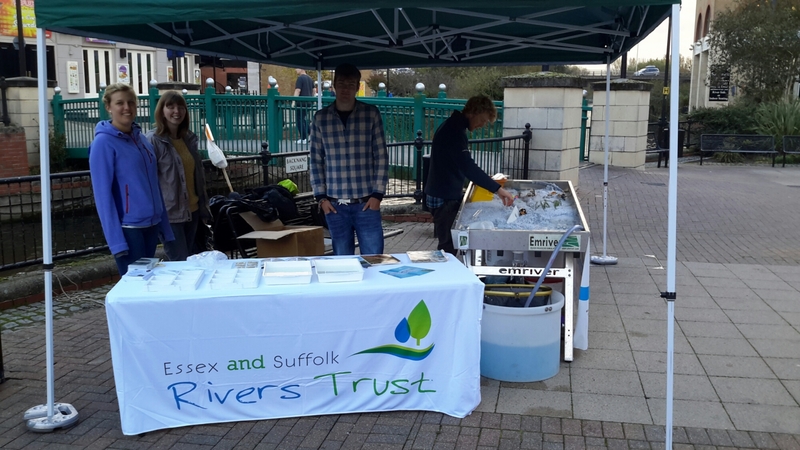 ← Lots of interest in our river invertebrates, huge thanks to Becca and Jenny from the Environment Agency for bringing them along!